Explore your own sequenced genome with the help of a direct-to-consumer genetic sequencing service. Perform lab protocols for DNA extraction and purification. 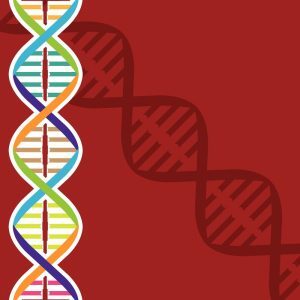 Essential Question: How is personal genetics data obtained and what can it tell me about my health and heritage? Sequencing – demonstrate the process involved in sequencing partial and whole genomes. Genealogy – explain how personal genomic data is used to determine genealogy. Disease – explain how personal genomic data is used to determine the likelihood of disease. Ethics – explain the ethics behind the use of personal genetics data by government or industry. Scientific literacy – able to apply their knowledge of scientific concepts and processes to the evaluation and presentation of issues. Facility with knowledge – critique and apply facts, information, and skills acquired as defined by the discipline and grade level expectations. Scholarship – demonstrate responsible behavior, preparedness, and perseverance in the pursuit of scientific knowledge and understanding. Communication – use various media to interpret, question, and express knowledge, information, ideas, feelings, and reasoning to create mutual understanding. Creativity – use original and flexible thinking to communicate ideas or construct a unique product or solution. Collaboration – work in diverse groups to achieve a common goal. Self-Direction – initiate and manage personal learning and demonstrate a growth mindset. Research – analyze and demonstrate an understanding of a learning experience through reflection. Reflection – apply ongoing research to the evaluation and presentation of issues that arise, and the decisions made as the ELO progresses. Product – demonstrate new knowledge and develop a tangible product that relates to the student’s interests, skills, and abilities. Presentation – communicate the entire ELO experience in a manner that is appropriate to the experience and the audience. Conduct research on genetic sequencing, disease, genealogy and ethics. Complete lab protocols in order to learn and practice DNA extraction and purification, polymerase chain reaction, restriction digestion, gel electrophoresis, and preparation for sequencing. Autogenomography project planning with mentor teacher using 23 and Me, a direct-to-consumer genetic sequencing service. Independent work mining personal genome data and incorporating it into presentation. Submit draft of project for self-assessment and teacher feedback. The mentor teacher was the primary partner on the ELO. The teacher met with the student regularly to fully understand their personal autogenomography and how it relates to their personal ancestry. 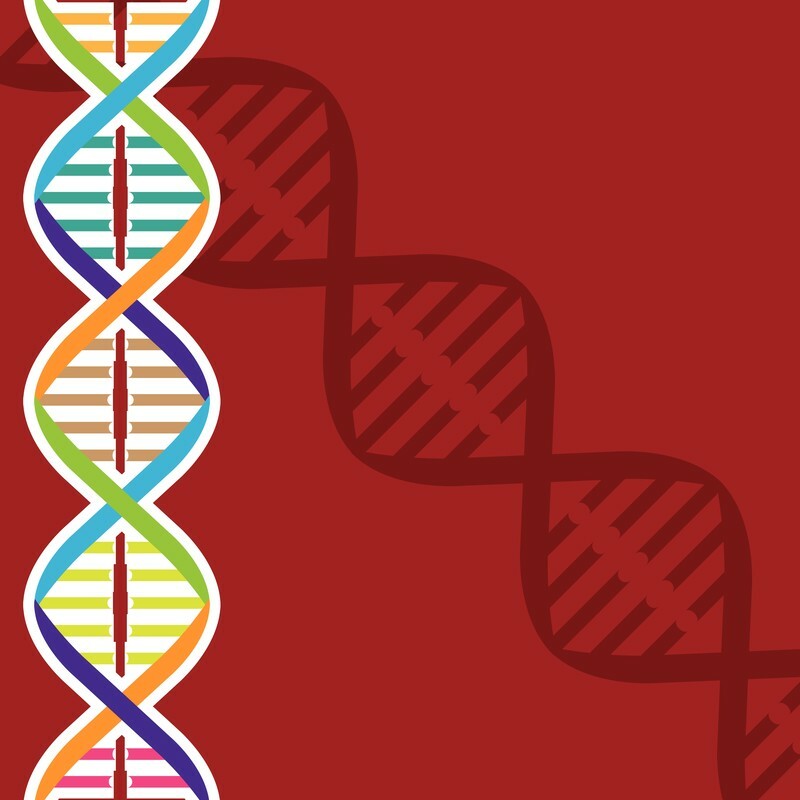 The mentor teacher also played a critical role in teaching the student how DNA is extracted, how the data is used to map genomes, and how it correlates to ancestry and health. Student met regularly with their mentor teacher and completed a final reflection paper. Student conducted their own research on personal genetics and genomics, and cited that research in an annotated resources list. The culminating product was an oral explanation of the process of genomics and how the data is used to determine one’s genealogy and the existence of specific alleles that correlate with one’s health. The final presentation incorporated the entire learning experience. This was an interesting ELO that required the student to commit to hours in the lab learning how to extract and map DNA. This was essential for the student to fully understand the results of their personal autogenomography. Even though the plan was to also connect to other professionals in the field, we underestimated how much time the lab hours would take and so the student ran out of time. Admittedly it would have been a richer experience had we been able to connect the student with other professionals that process DNA in in similar ways (like a medical professional and forensic lab technician). 23 and Me provided guidance and support in interpreting the student’s autogenomography. This support is something the company will provide to educators who are using it as part of their classroom curriculum or in a project experience like ours.